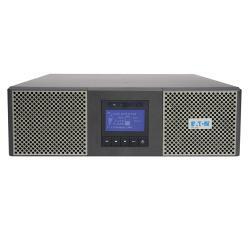 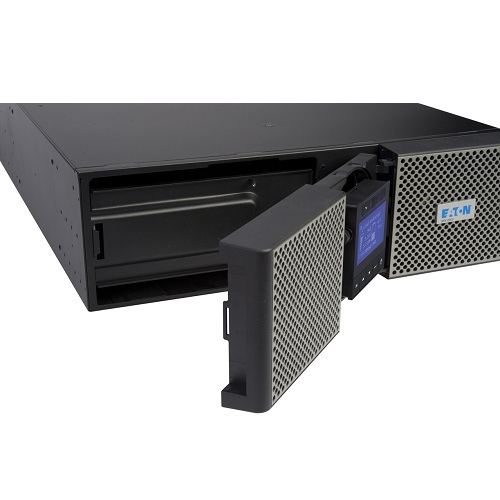 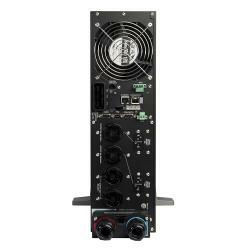 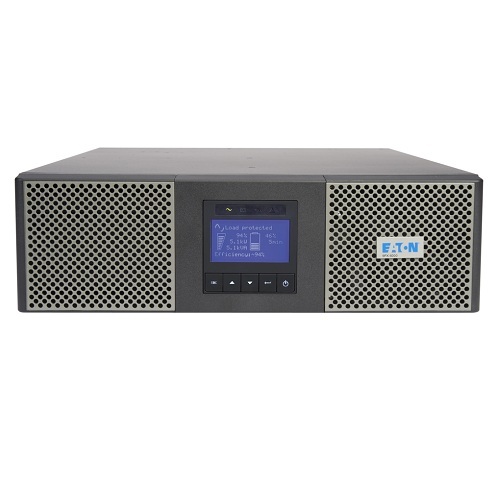 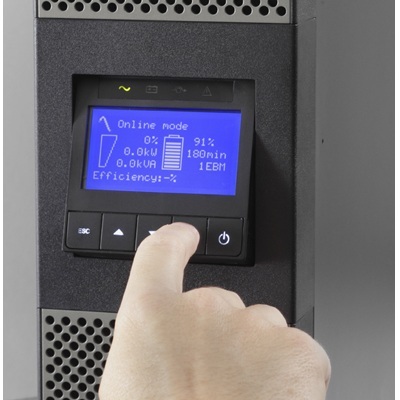 Eaton 9PX5K true online double conversion UPS rated at 5KVA / 4.5 KW. 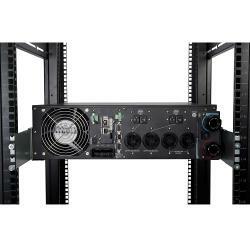 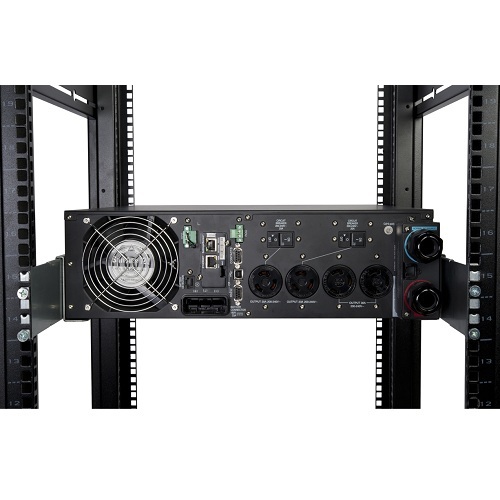 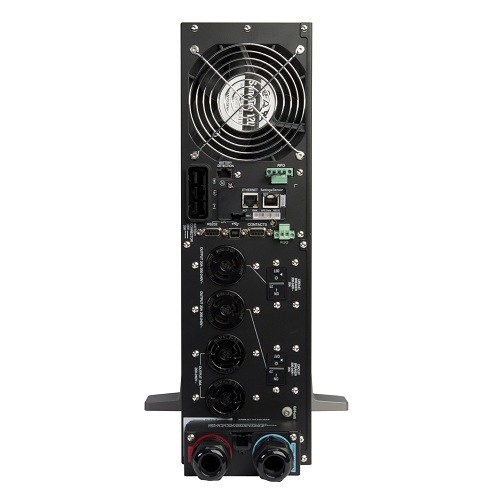 3U rack/tower enclosure, 208V, hardwired input terminal block with L6-30P line cord, hw output connections plus (2) L6-30R and (2) L6-20R output receptacles, SNMP/Web connectivity. 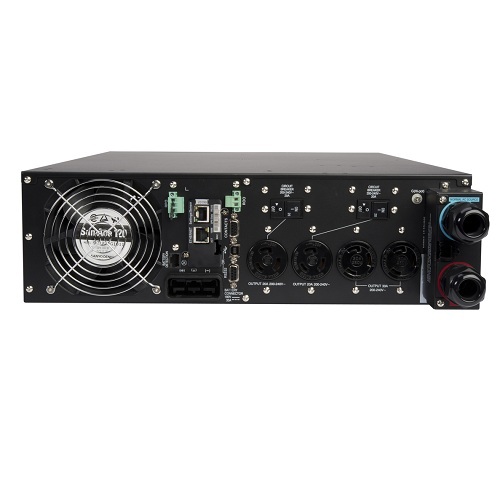 Hardwired input terminal block with NEMA L6-30P line cord, hardwired output connections plus (2) NEMA L6-30R and (2) NEMA L6-20R output receptacles.